Tossed lightly with extra virgin olive oil, sundried tomatoes, Italian herbs, garlic and a hint of rice vinegar. 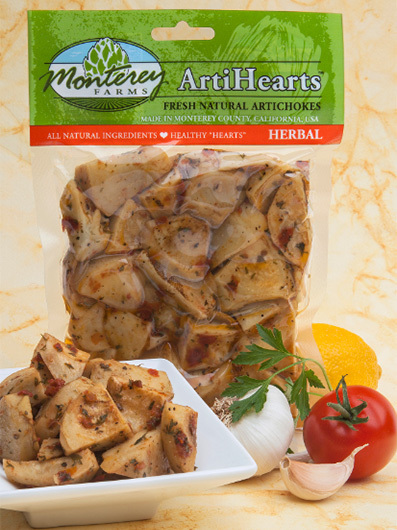 Herbal ArtiHearts have a robust Mediterranean flavor that adds a tangy zip and splash of color to any entrée and appetizer. 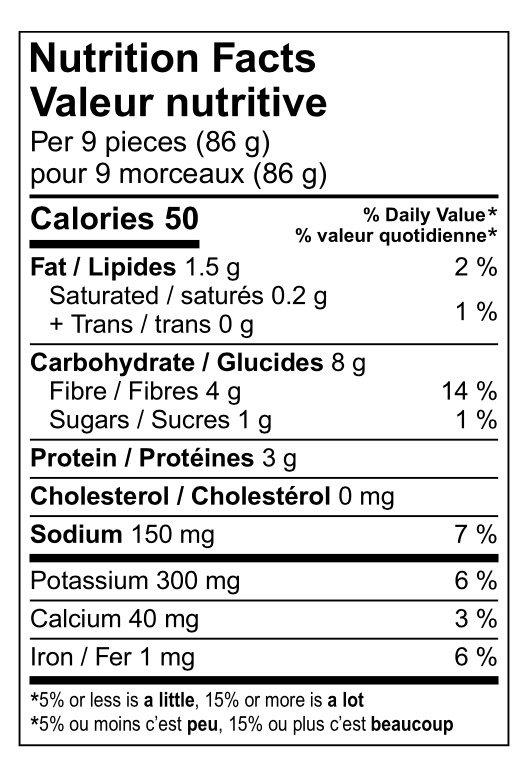 Perfect for sauces, pastas, and salads. Serve steamed, sautéed, baked, or braised. For a quick and delicious treat, simply microwave 10 to 30 seconds then enjoy with your favorite dip or dressing.